« Happy Birthday, Ella Fitzgerald! 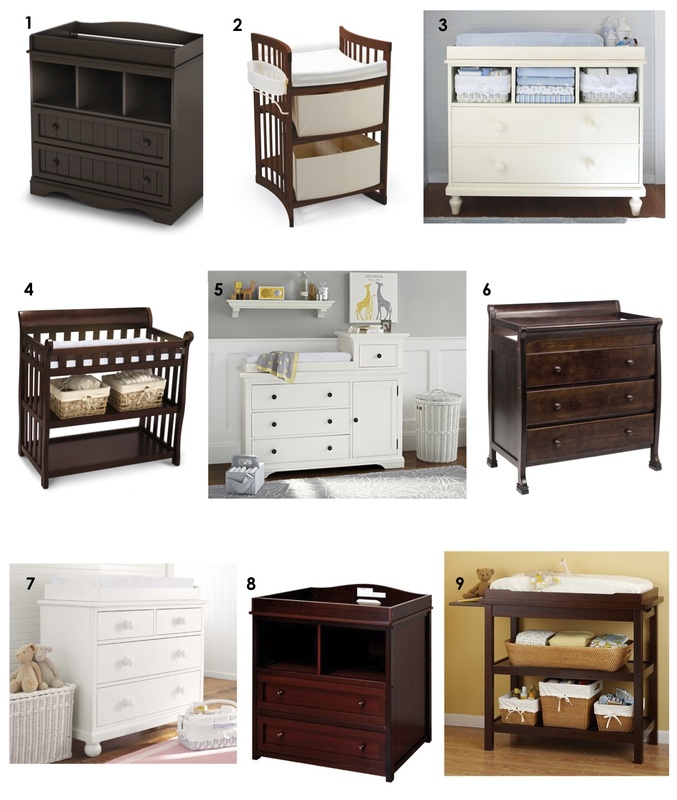 We love these best-selling changing tables. They’re all eye-catching and have great reviews. Prices range between $94.99 and $929 so there is something for everyone!